MEMPHIS, TN (WMC) - A car crash tore apart a Mid-South family just weeks before Christmas. "It's still unbelievable. It's still hard to take it all in that we won't see them again," Tina House said. House is the cousin of Samarra Cauthen and Randre Armstead. She is still coming to grips with the reality that her loved ones are gone. "This is something that you are going to always think of during this time of year," House said. "That's the worst thing when you lose a loved one during holiday time." Mississippi Highway patrol said Armstead was driving on Highway 51 in Courtland on Wednesday with Cauthen in the passenger seat. Around 4 p.m., his car swerved into the opposite lane, hitting a work truck and a third vehicle. Armstead and Cauthen died in the crash. The people in the other vehicles survived. "They was so young. The most important thing is the kids. We're so distraught about how they're going to make it through all this--tragic time," House said. 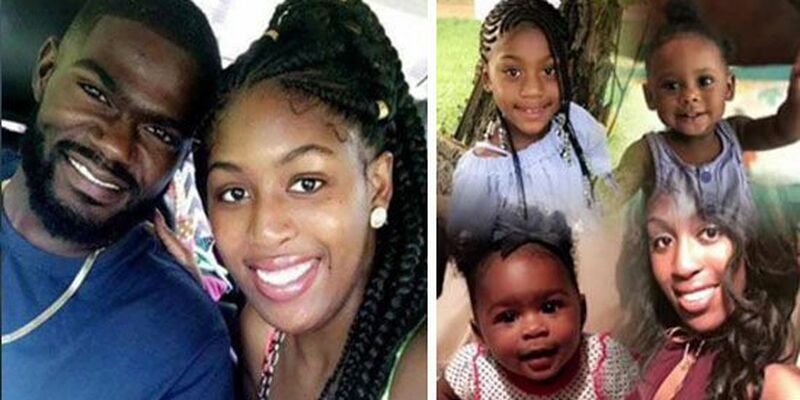 Cauthen leaves behind three children, Armstead was the father of two of them, and Cauthen's mother is now caring for the children. "They were both working hard toward trying to have a future together. They were going to school; it was just their time," House said. The cause of the accident is still under investigation. A funeral for the couple is scheduled for next Wednesday.